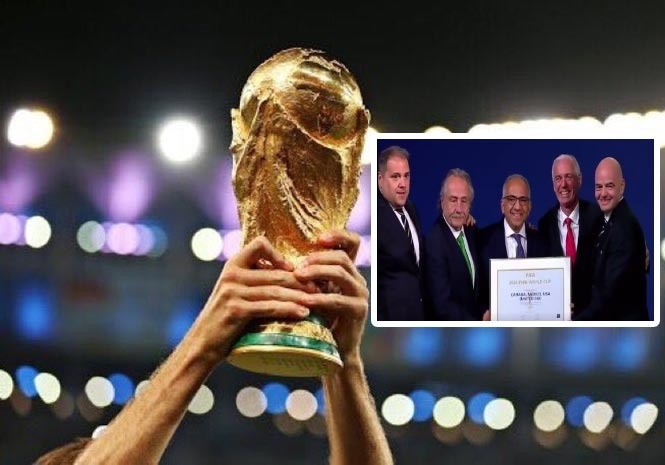 THE 2026 World Cup will be held in Canada, the United States and Mexico after their joint bid beat Morocco’s proposal to host the tournament. The ‘United 2026’ bid was selected by 134 Fifa member nations, with only 65 going to Morocco. Both Mexico – in 1970 and 1986 – and the US (1994) have previously hosted World Cups.